Est. 940 calories Group 22 Created with Sketch. 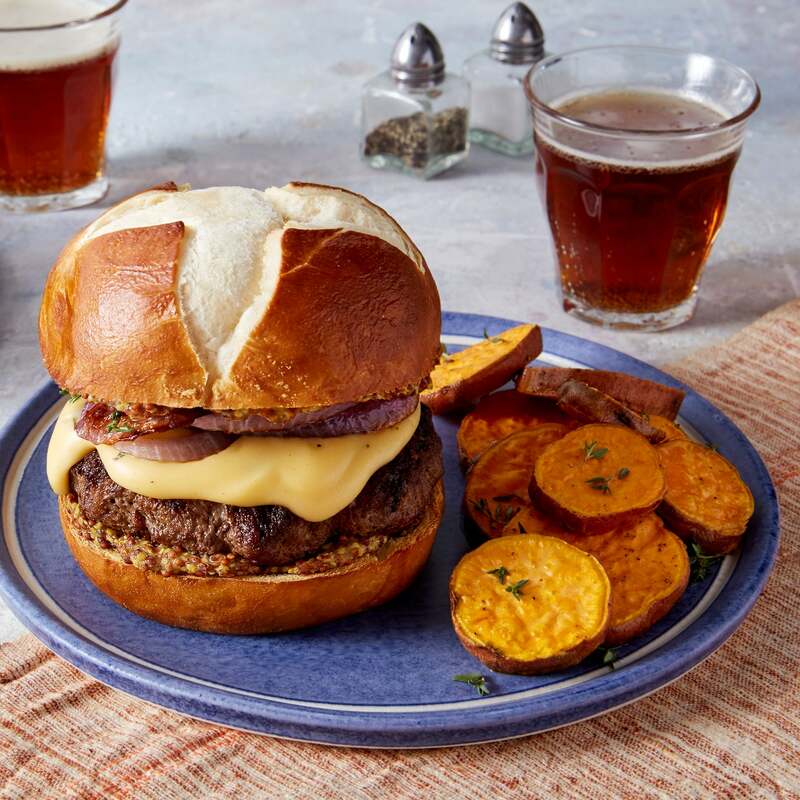 These burgers are a celebration of the flavors of Oktoberfest (the famous German autumn festival), featuring juicy beef patties tucked into pretzel buns slathered with zesty whole grain mustard. Roasted onion and a rich cheddar cheese sauce seasoned with fresh thyme make for irresistible toppings. On the side, roasted sweet potato rounds offer an exciting twist on the classic fries. Preheat the oven to 450°F. Wash and dry the fresh produce. 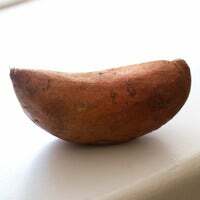 Thinly slice the sweet potato into rounds. 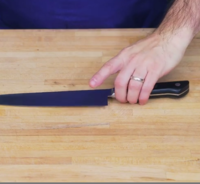 Peel the onion and thinly slice into rounds; separate the rings. 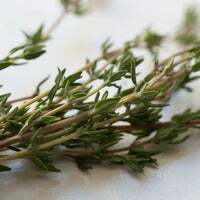 Pick the thyme leaves off the stems; discard the stems. 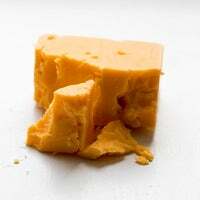 Grate the cheese on the large side of a box grater. Halve the buns. Place the sweet potato on a sheet pan. 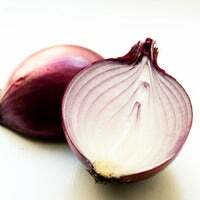 Place the onion in a bowl. Drizzle each with olive oil and season with salt and pepper; toss to thoroughly coat. 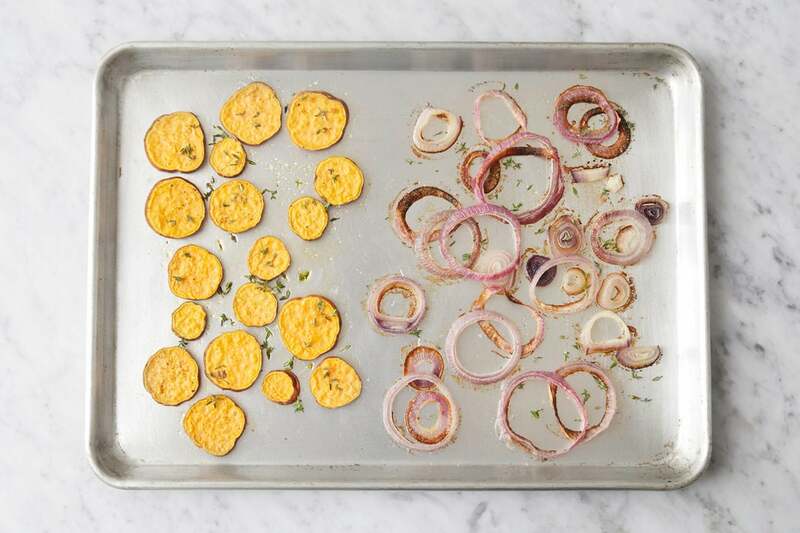 Arrange the seasoned sweet potato in a single layer on 1 side of the sheet pan. Arrange the seasoned onion on the other side of the sheet pan. Roast 19 to 21 minutes, or until lightly browned and tender when pierced with a fork. Remove from the oven and top with half the thyme. Set aside in a warm place. 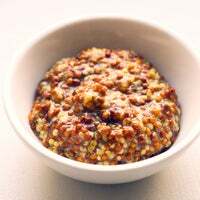 While the sweet potato and onion roast, in a small pot, heat 1 teaspoon of olive oil on medium-high until hot. 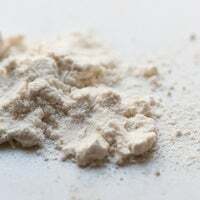 Add the flour and cook, whisking frequently, 1 to 2 minutes, or until golden brown. 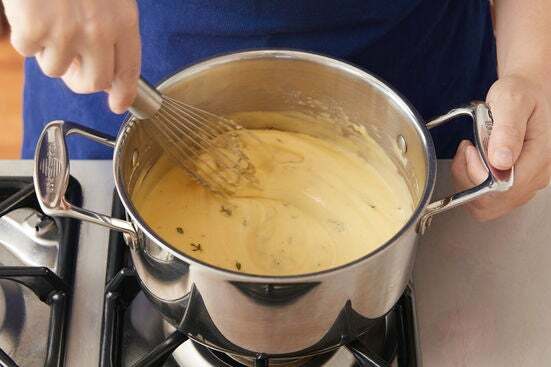 Slowly whisk in half the milk. Cook, whisking frequently, 1 to 2 minutes, or until thickened; season with salt and pepper. Reduce the heat to low. Add the cheese and cook, whisking constantly, 1 to 2 minutes, or until smooth. 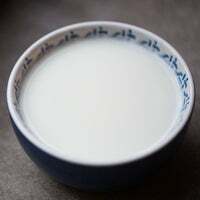 (If the sauce seems too thick, gradually add the remaining milk to achieve your desired consistency.) Turn off the heat; stir in the remaining thyme. Season with salt and pepper to taste. Set aside in a warm place. 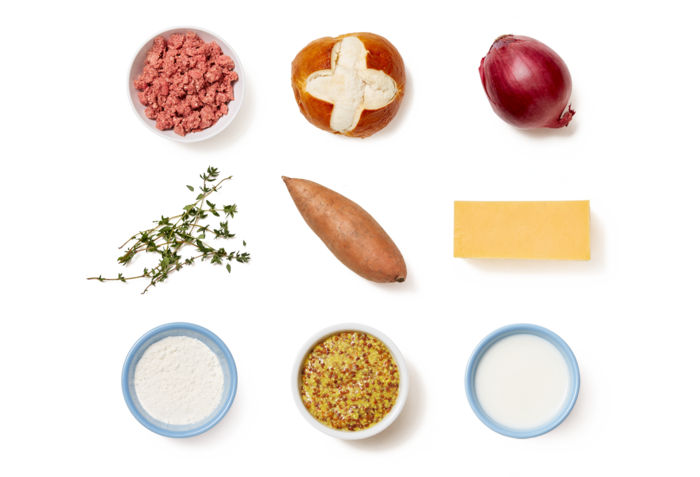 While the sweet potato and onion continue to roast, place the ground beef in a bowl. Season with salt and pepper; gently mix to incorporate. 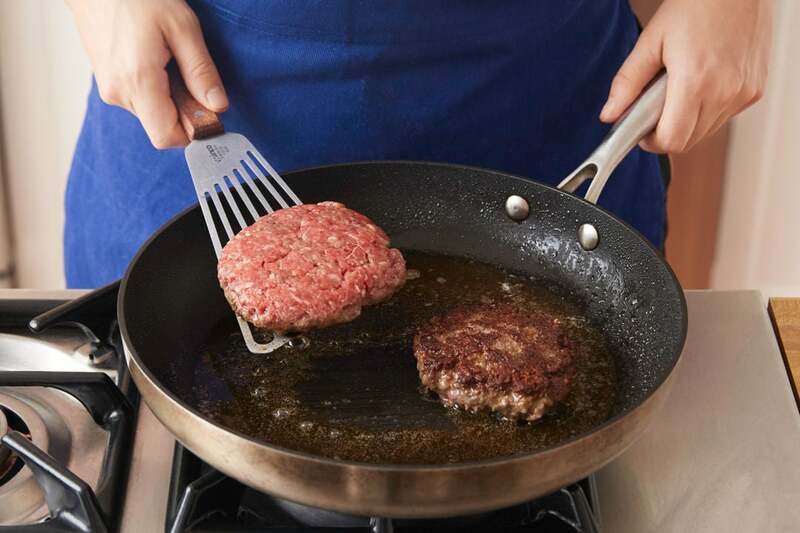 Using your hands, form the mixture into two ½-inch-thick patties. Transfer to a plate. In a medium pan (nonstick, if you have one), heat a drizzle of olive oil on medium until hot. Add the patties and cook 3 to 4 minutes per side for medium-rare, or until browned and cooked to your desired degree of doneness. Turn off the heat. 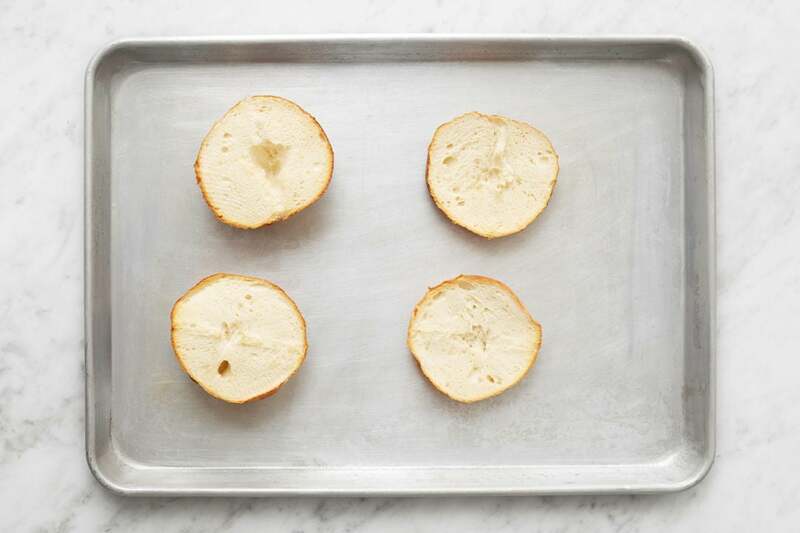 While the patties cook, place the buns on a separate sheet pan, cut side up. Toast in the oven 4 to 6 minutes, or until lightly browned. Remove from the oven and transfer to a work surface. Divide the mustard between the cut sides of the toasted buns. 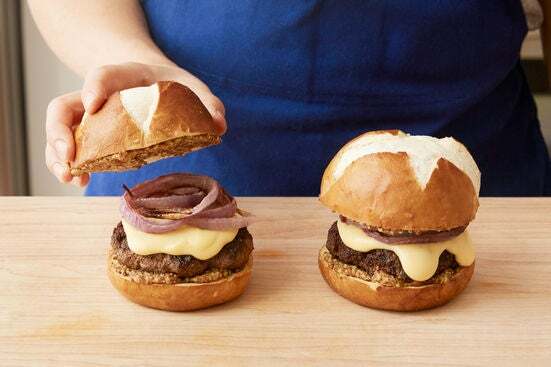 Top the bun bottoms with the cooked patties, cheese sauce (if the sauce seems too thick, whisk in 1 tablespoon of warm water before adding), and as much of the roasted onion as you’d like (you may have extra onion). 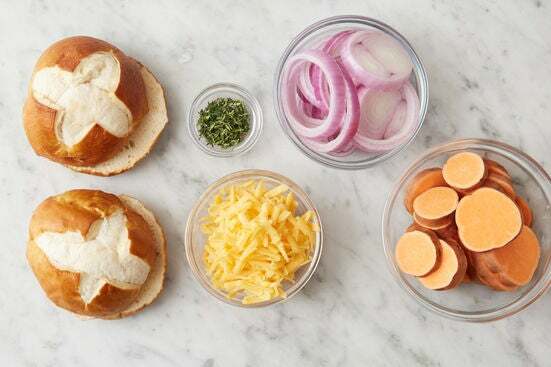 Complete the burgers with the bun tops. Divide the burgers and roasted sweet potato between 2 dishes. Enjoy!